Wiley X products are perfectly suited for athletes, marksmen, military personnel, and outdoor enthusiasts who are looking for sunglasses that provide both safety and style. These top quality products have sleek designs that are made with functional and protective materials. Many of the sunglasses in the collections meet or exceed the military's ballistic standards while others meet or exceed the ANSI mass impact tests standards. Wiley X offers an impressive array of lens technology; this helps meet varying demands to fit numerous light conditions and protection needs. Some styles feature facial cavity seals for a greater degree of protection. Others, however, are suited for everyday safety and everyday style. Wiley X sunglasses have been standard issue for the FBI, DEA, and Special Forces troops, and now you can bring the power of the military home and have the protection and styles you need with the comfort and versatility you desire. 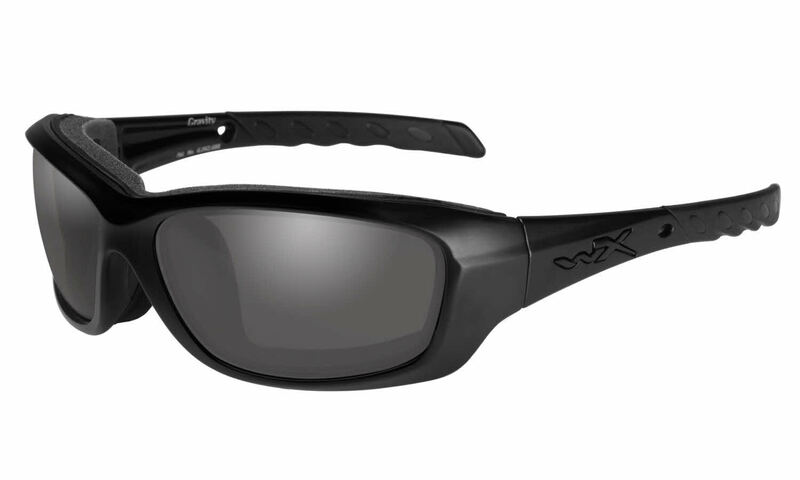 Wiley X makes quality protective and stylish eyewear. This one is no exception. Great built and fit. Bought most of my Wiley X sunglasses from FramesDirect. Great selection and great service. Great shades and quick shipping, will order again!